Joe's New Balance Labor Day Sale! Up To 72% Off PLUS FREE Shipping! You are here: Home / Great Deals / Joe’s New Balance Labor Day Sale! Up To 72% Off PLUS FREE Shipping! Joe’s New Balance Labor Day Sale! Up To 72% Off PLUS FREE Shipping! Joe’s New Balance Labor Day Sale! PLUS FREE Shipping (discount applies automatically in checkout)! Offer ends 9/5. Save 57% on the Men’s Running 880v4 Now Just $49.99 + FREE Shipping (discount applies automatically at checkout) only at! Offer ends 9/5. PLUS FREE Shipping (discount applies automatically at checkout)! Offer ends 9/5. 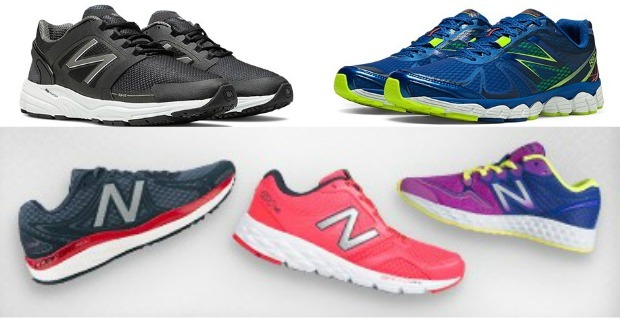 Save 31% on the Women’s Running 993 Now Just $89.99! Offer ends 9/5. Save 50% on the Men’s Lifestyle 530 Now Just $49.99! Offer ends 9/5. FREE Shipping on all orders (discount applies automatically at checkout)! Offer ends 9/5. Some exclusions may apply.